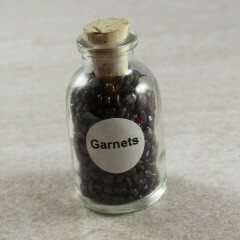 Garnets are a gorgeous dark red gemstone which is often used in fine jewellery. 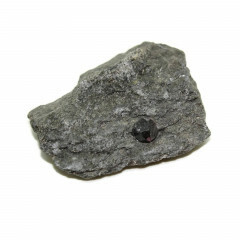 There are a few different minerals under the ‘Garnet’ name, all with similar crystalline structures and properties. Some may be more prized for gemstone purposes than the others. 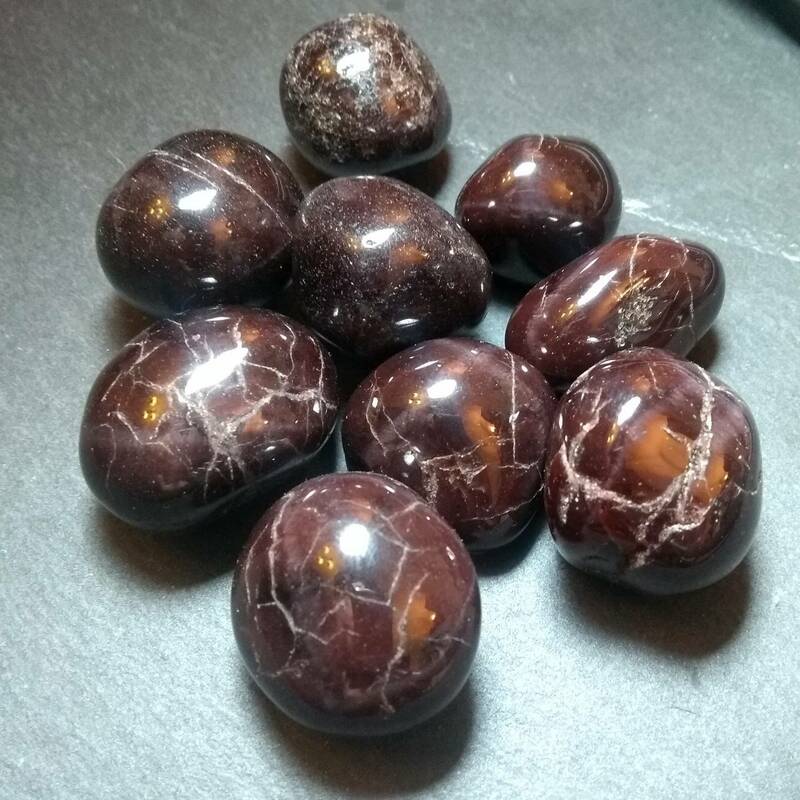 These stones are found in a wide range of colours, including dark red, orange, yellow, green, purple, brown, blue, and black – with a dark red colour being the most common. 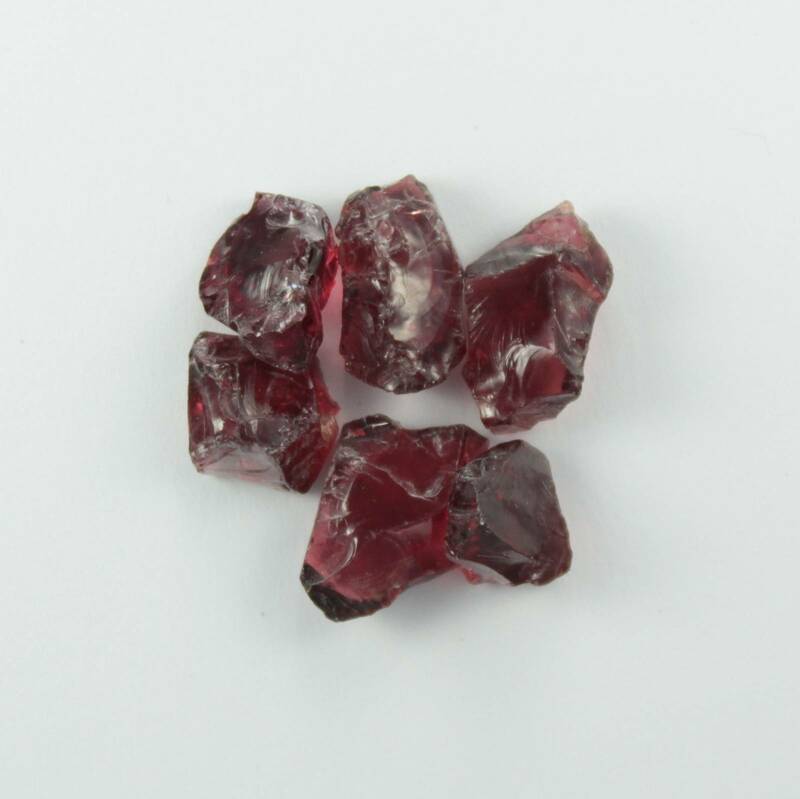 Garnets measure between 6.5 and 7.5 on the mohs scale, but this depends on the exact composition of the stone. 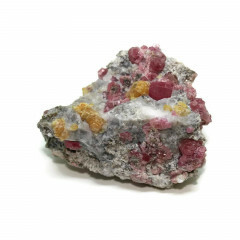 Types of Garnet include Almandine, Spessartine, Grossular, Uvarovite, and Andradite – with some rarer species we have omitted from this page. 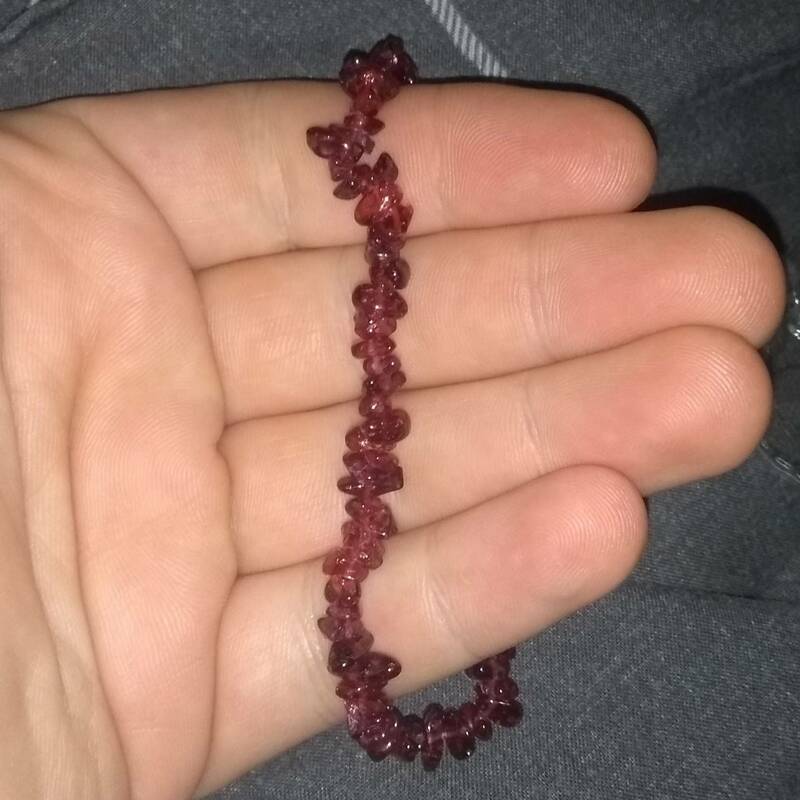 The Wikipedia page for Garnets has a lot of information on the types. It was commonly used in the Roman Empire for jewellery, and was found in Anglo Saxon English tombs, including Sutton Hoo. 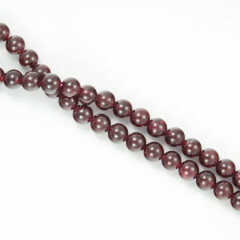 Good quality Garnets are still used in jewellery today, either as a main stone, or as a contrast stone to something like a Diamond. The stone has uses in industry as an abrasive – it makes good sandpaper, and is used in water jet cutting. The stones used for these abrasive purposes tend to come from Australia and India, sometimes as beach sand. The stone is considered to be a stone of regeneration, helping with problems with the body and aiding in metabolism and bodily disorders, such as acne. 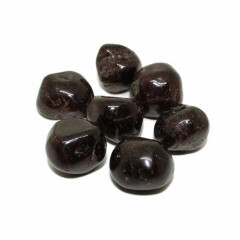 It is worth mentioning that the different types of stones that make up the group known as Garnets may be considered to have different crystal healing uses.